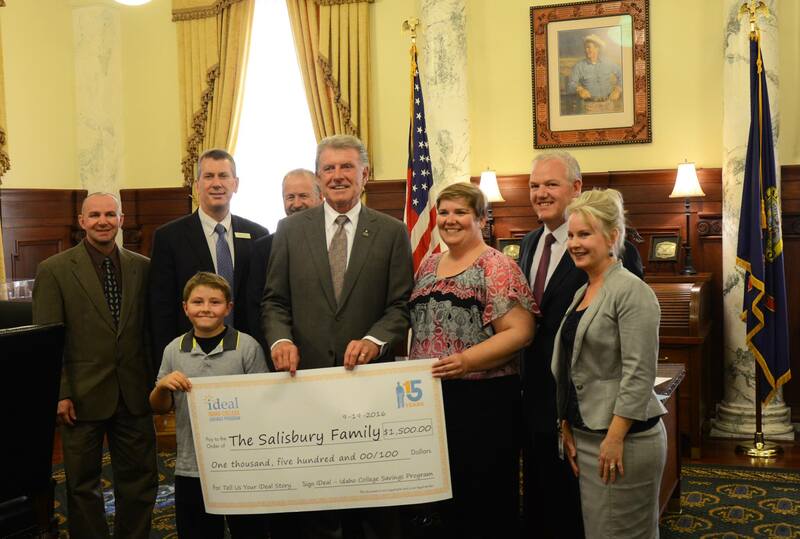 Since 2001, nearly 40,000 families across Idaho have used an IDeal 529 to save for higher education. In fact, many of the children whose families opened an IDeal 529 in the last 15 years have already graduated from college and are beginning their careers. How do we know? We asked. 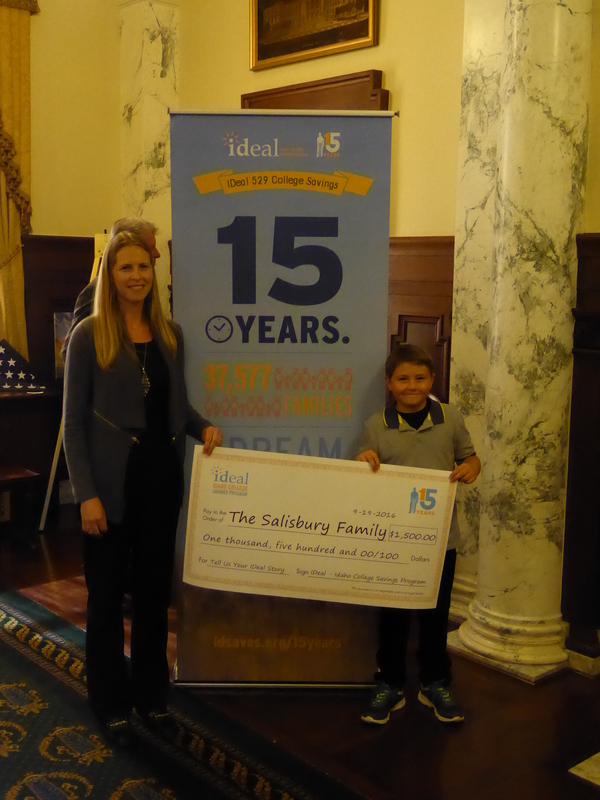 We asked thousands of Idaho families who have benefitted from an IDeal 529 to tell us about their experiences. Kim’s story was randomly drawn from all of the contest entries to receive a $1,500 IDeal contribution to an IDeal account. She plans to split it between her two children. 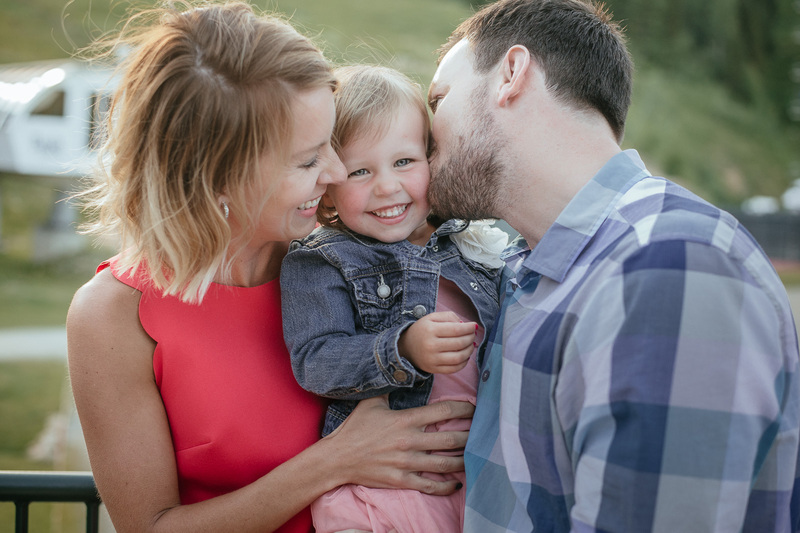 "Education is very important for both my husband and I. I graduated with a Bachelors and Masters degree from the University of Idaho, and my husband graduated from Northwest Nazarene University. Our educations allowed us the chance to pursue dreams that we would not have been able to otherwise. We have two boys, 9 and 10 years old and have been saving for about 3 years for them through IDeal. It is a great way to build up funds for them to use for college, and through payroll deduction it's easy for us to make biweekly contributions. We're very excited to take withdrawals to fund their future educations!" As a manager for the State of Idaho's Vocational Rehab program, Alan Aamodt encounters a lot of people who he says struggle because they don't have career training or higher education. Aamodt, of Kuna, dreams of seeing his 7-year-old son pursue a career that he truly enjoys—a career that does more than just pay the bills. To help make that dream a reality, Alan has been saving for James's future college plans. "If I don't do something, he's going to end up taking out a huge amount of loans. I know how hard it is to pay back student loans,” says Alan. To pay for his undergraduate and graduate degrees he took out loans, utilized financial aid, received help from his own parents, and attended community college to make his schooling financially feasible. "Some of my community college tuition was, like, $700 a semester," he notes. "Today that's laughable." A single dad, Alan became concerned about his son’s higher education prospects during his divorce. "I knew I wanted to have something in place for him," he says. The realities of running a household on a single income made him realize that he needed a dedicated fund for his son's college savings, one that couldn't be tapped when, as he puts it, "life happens." Alan also appreciates the plan's direct deposit option: "The money comes right out of my paycheck. When it comes out of my check, I don’t miss it." He expects that James will have to contribute financially as well, but says that he wants to help lighten the load. "I want [his student loan payments] to be more like a car payment than a house payment." For Ellen Profitt, saving for college is a family tradition. When Ellen was growing up in Lewiston, her parents, Wayne and Kathy Hollingshead, opened IDeal Idaho 529 College Savings accounts for Ellen, her brother, and her sister. The Hollingsheads saved for all their children for several years, and encouraged Ellen and her siblings to contribute part of their own earnings from summer jobs to their IDeal accounts. By the time Ellen was approaching graduation, she had her heart set on attending Whitworth University, a small private school in Spokane. "It was very expensive. My parents were able to pay for part of the cost, and I took out loans. The IDeal account helped with other stuff like books and all those extra expenses. It was a real blessing," says Ellen. 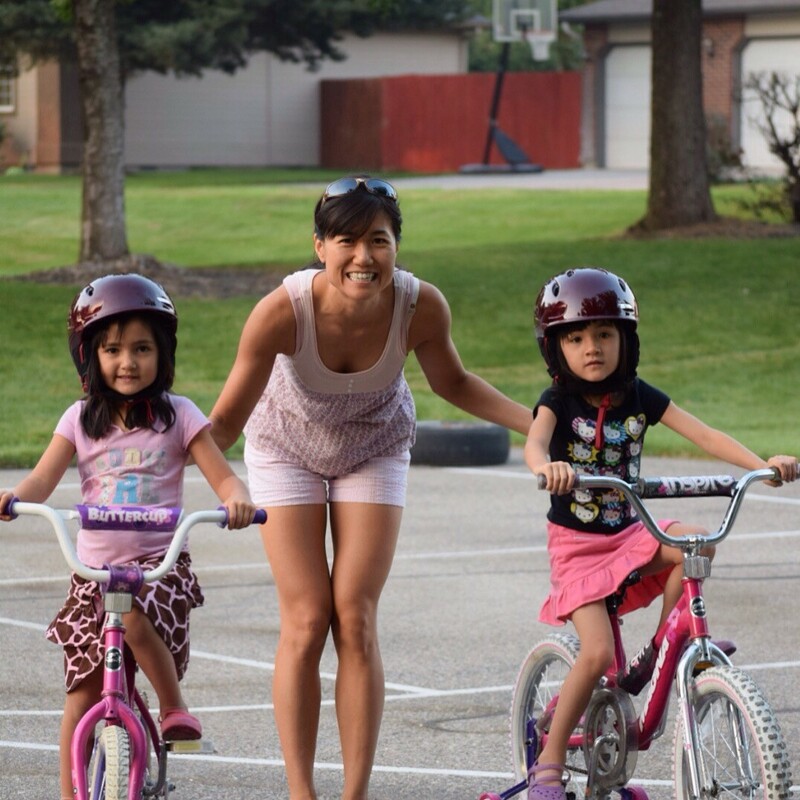 She graduated from Whitworth and now works as a teacher in Clarkston, Washington. Ellen is particularly grateful because she understands the burden that student loans can place on young people after they graduate. "My husband Joel didn’t have that experience and we’re still paying for his school," she notes. When Ellen gave birth to their daughter, Evelyn, she and Joel almost immediately set up an IDeal account in Evelyn’s name. "We did it as soon as we got her social security number," says Ellen. The ease of setting up and contributing to the account was a key reason that Ellen and Joel, two busy new parents, chose to go with IDeal. “It’s just such an easy process," says Ellen. "We don’t think about it. It comes right out of our account." Saving ahead for higher education is a value that Ellen’s siblings have also carried on. Ellen says that her sister, who has two sons, also saves for them using IDeal. On birthdays and holidays, the families contribute to each other’s IDeal accounts, along with the grandparents. Ellen and Joel see a bright future ahead for Evelyn, who’s three years old now. "Evelyn is a very happy and joyful child. She’s very outgoing and wants to ask questions. You know, the daycare ladies and Bible school teachers say she’s very bright and curious. She always wants to try out new words and know new things.” Ellen hopes that by the time Evelyn is ready to go to college, she’ll be free to choose the college experience that’s right for her. "There are so many possibilities now and I don’t want to burden her or have her not do something she wants to do because it’s too expensive. She’s going to have such a huge benefit down the road without much strain on our budget right now." When Mary Altimus was growing up in Libby, Montana, most of her peers dreamed of working at the mine or mill in town, but Mary wanted a different career path. She set off for Boise State University, and luckily, her parents were able to help pay for her education. It’s a gift that still impacts her today. “At forty-nine, I have friends who are still paying on their college loans. It takes away from their lives and what they’re able to give their kids,” she says. After Boise State, Mary went on to a career in law enforcement. She worked as a police officer in Louisiana and Phoenix before settling back in Idaho. She and her husband are both retired police officers, though her husband still works as a railroad conductor. In 2004, when Mary was pregnant with her first son, Dalton, she started saving for his education. They originally saved with another state’s 529 college savings plan, but switched to IDeal—Idaho 529 College Savings Program when they realized that the Idaho plan offered a state tax deduction. When a second son, Colton, came along, Mary opened another account for him. Saving is just one part of cultivating a college-going culture in the Altimus family. Dalton, who’s twelve, attends Coeur d’Alene Charter, a college prep school. Outside school, Dalton and Colton both spend many hours with their science and math clubs. Dalton is on a four-time-state-champ robotics team, and Colton manages to maintain a 4.0 GPA while competing with math and science clubs, and on basketball, lacrosse, and football teams. “My son knows that only one or two percent of high school athletes get scholarships to play in college, so he realizes that he has a much better chance if he does well in school,” says Mary. Mary recalls setting up the IDeal account, and says she was nervous to set it up because she anticipated that it would be a difficult, time-consuming task. “I kept waiting for a hard question. But it was easy. When it was all said and done, I was like, ‘Where’s the trick question?’” She also appreciates that her family can also easily contribute to the IDeal account. When Priscilla Hacker's youngest son, Matthew, was a child, he came into an unexpected lump sum of money. Right away, Priscilla knew that she had to find a responsible use for the money. "It was clear what we needed to do to safeguard his money,” she says. 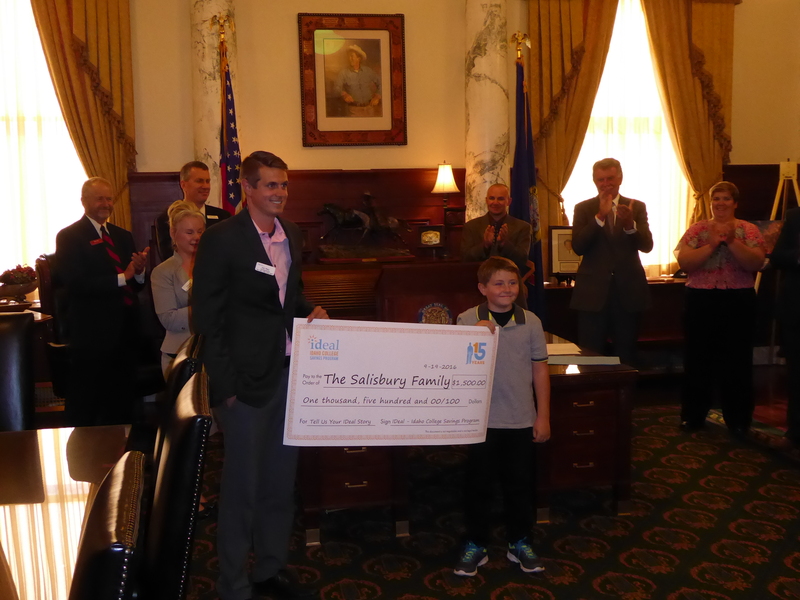 The family opened an IDeal—Idaho 529 College Savings Account for Matthew. "I wish I could say we had the foresight to start when he was a baby, but that’s not what happened," says Priscilla. "Once we had the money in the account, we knew we needed to keep adding to it." His whole life, Matthew has loved music. "Since he was three, it was evident that Matthew was musically inclined. 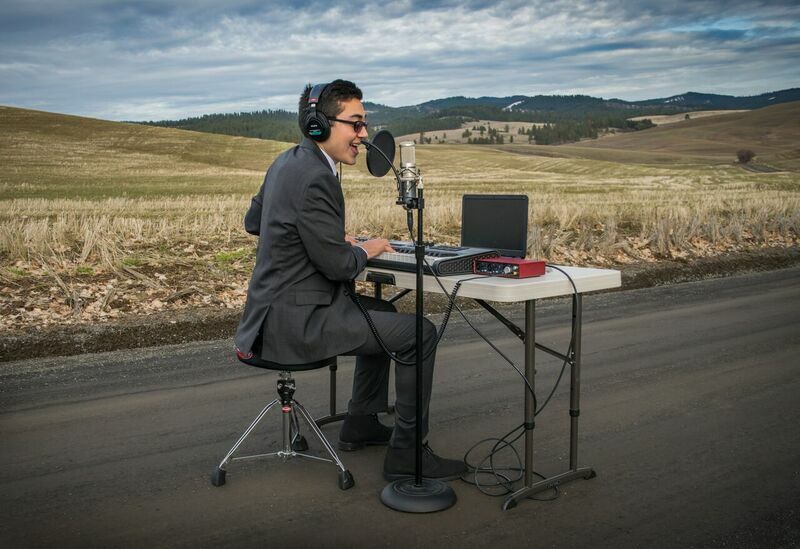 When he found out that what he loved to do was actually a career, his passion just took off," recounts Priscilla. Even though Matthew's parents didn't start saving as early as planned for Matthew, they managed to save enough so that he was able to enroll at Northwest University, a liberal arts college in Kirkland, Washington, where he’ll study music production under a Grammy-winning producer. "It probably would not have happened without the IDeal account," says Priscilla. Even before Matthew started college in 2016, he was able to use the savings to pursue another important opportunity. In ninth grade, Matthew had the opportunity to take a school trip to Europe as part of a college course that he wanted to take, which meant that he was able to use the money to help finance the trip. Priscilla expects that in college, Matthew will be able to do even more learning abroad because of his savings. Priscilla has personal experience with the disadvantages of financing higher education with student loans. "I finished school with $40,000 in debt. With both of our sons, I said, 'You will not come out of college with debt—it's not an option.'" "You don't have to start with a large sum like we did," says Priscilla. "You just have to start somewhere. When Mathew was a baby, I thought, 'We've got time." And in the blink of an eye, here he is heading off to college. "When we found out we were having a baby, we made some decisions about our lives," Andrew said. "We decided that higher education was extremely important and that we would do whatever was necessary to make sure our son could get an education." The Starks are in the majority of the more than 15,000 Idahoans with 529 plans — the No. 1 reason for starting an account is the birth of a child. "We decided Eli would have every opportunity possible to attend college because we are living proof of the difference higher education makes in someone's life," Andrew said. Monze is a first generation college graduate. She was born in Mexico and her parents moved the family to Idaho so her father could work in the dairy industry while her mother worked in the fields, cleaned houses and did various other jobs to help support their four daughters. Monze's parents encouraged their eldest to go to college and live the American dream, but they didn’t have the ability to help financially. Monze earned scholarships but she also incurred student loan debt. She now works at the University of Idaho advising multicultural students on how to digest the costs of continuing their education. She helped her husband and sisters complete college and she’s well aware of the costs. Andrew is a communication specialist at UI. "Because of my background, it was a no-brainer for us to figure out how our child would not have to worry about finances," she said. "I promised myself he'd have a better life than what I had because that's what my family wanted for me and that's what I want for my child." 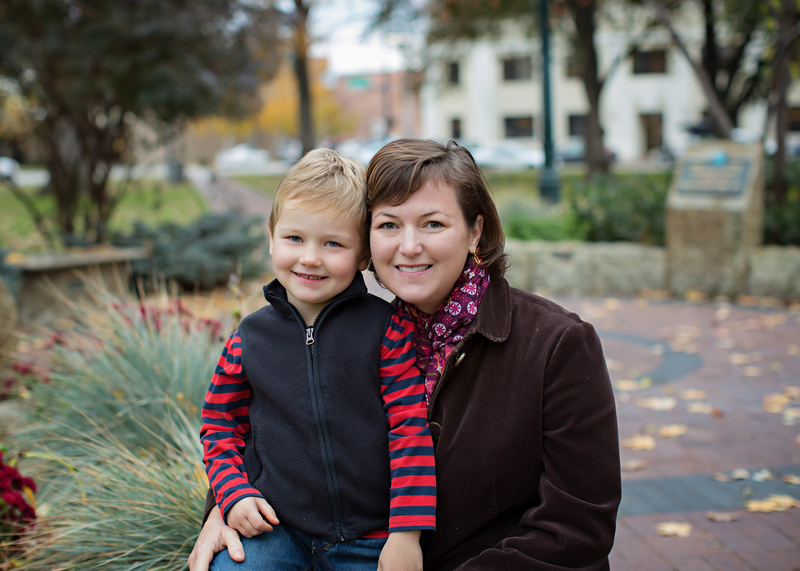 Teresa Noble knows first-hand of the benefits of long-time investments in Idaho’s 529 Plan. She started plans for her two daughters 15 years ago. “I am so thankful because it was a very wise investment for my family,” she said. 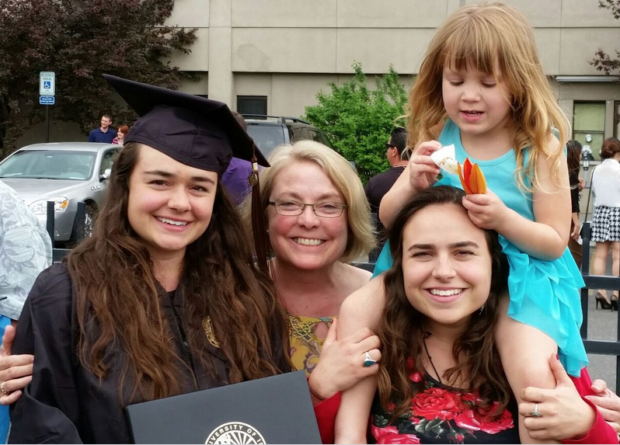 Teresa Noble was able to pay full tuition for her daughters to graduate from college thanks to Idaho’s 529 College Savings Plan. Both of her daughters earned undergraduate degrees without debt. Her older daughter Sydney is continuing to invest in her 529 Plan as she purses a master’s degree. Like any grandparent, Tony Billiard, of Buhl, loves spending time with his four grandchildren. On a recent camping trip with the two eldest, talk turned to plans for the future. He asked his granddaughter, who’s ten years old, what she was interested in doing after high school. She replied that she wasn’t sure, and that her mother—Tony’s daughter—seemed to be very anxious about the thought of trying to help pay for college. "I don’t know if I’ve ever told you," he replied, "but I’ve got a college savings account set up for you and your siblings." Billiard notes that he didn’t originally intend to tell his granddaughter about the IDeal—Idaho 529 College Savings Program account he had opened for her, but in that moment he wanted to relieve her worries and let her know that when she graduated, it would be possible for her to go on to college. On that same camping trip, Billiard’s granddaughter did eventually share her ambitions with him. "She said she wants to be a singer or an actress because she loves to sing and dance. This summer my daughter sent her to theater camp at CSI, and she’s already looking forward to doing the theater camp again next summer." Billiard remembers what it was like being a parent with young children. "We had plans to get a savings account started for our kids, but with the other commitments you have, it’s hard to save. Consequently, when our three kids graduated high school, we had very little money set aside to help them. I felt terrible about it." Years later, in 2007, Billiard’s employer distributed information about IDeal, Idaho's 529 College Savings Program. Billiard thought of his daughter, now grown and a single mother, and his newborn granddaughter, and decided to seize the opportunity to start saving. "The opportunity presented itself and I was in a financial position where I could put some money away every month…it was one of those things that I don't even know I would have thought about otherwise." When more grandchildren came along, he opened and started contributing to IDeal accounts for each of them. For Tony, the motivation to save is rooted in his experience watching his wife and daughter—both of whom attended college later in life—work to balance their schooling with their family responsibilities. "I have a two-year, VoTech program degree, and I’ve got a really good job. But my wife didn't have a degree until our kids got older. She went back to school to get a teaching degree and eventually got her master’s degree. It was amazing to see what she did balancing a family with her studies." Likewise, Billiard's daughter had to go back to school later on, and she too now has a teaching degree and a master's. When it comes to his granddaughter, "I have dreams that she can do something like that too, but after high school rather than waiting until she has a family." When asked why he saves with IDeal, Tony says, "To be honest, apart from just a savings account, I don't know what other options are available to save for college. But the fact that it's an Idaho program, that speaks a lot to me. It’s right here, it's in our state, it's available to anybody for a relatively small fee." Billiard emphasizes that the plan helps with peace-of-mind about his grandchildren’s futures. "I know it's there, I know it’s building, but I’m not concerned about it. I know in the end she’s going to have a chunk of money to help further her education." "Every little bit counts. My girls understand that there's money being put away for them for school every month. They have said no to toys they've seen at a store or at a friend’s house because they rather have that money saved for them for college. There's been so much awareness about college in the future for them due to actively saving for college!" "As a teen mother, I have learned that things do not always go according to plan. Whether it be the plan of going to the park then unexpectedly having to change outfits because of spit-up, or having to add on bulk level of classes at the college in hopes of graduating with a degree that will give you a boost in life. In the sporadic moments of my life, I have learned how to manage my time better, along with my money. While college had never been a laid out plan for my future, my unexpected little one made me realize I needed a backup plan in the form of a college degree. However, while this may have been the perfect safety net, it is easier said than done. Luckily for me, my high school offers a program that allows students to obtain college credits while taking their regular classes through the high school. 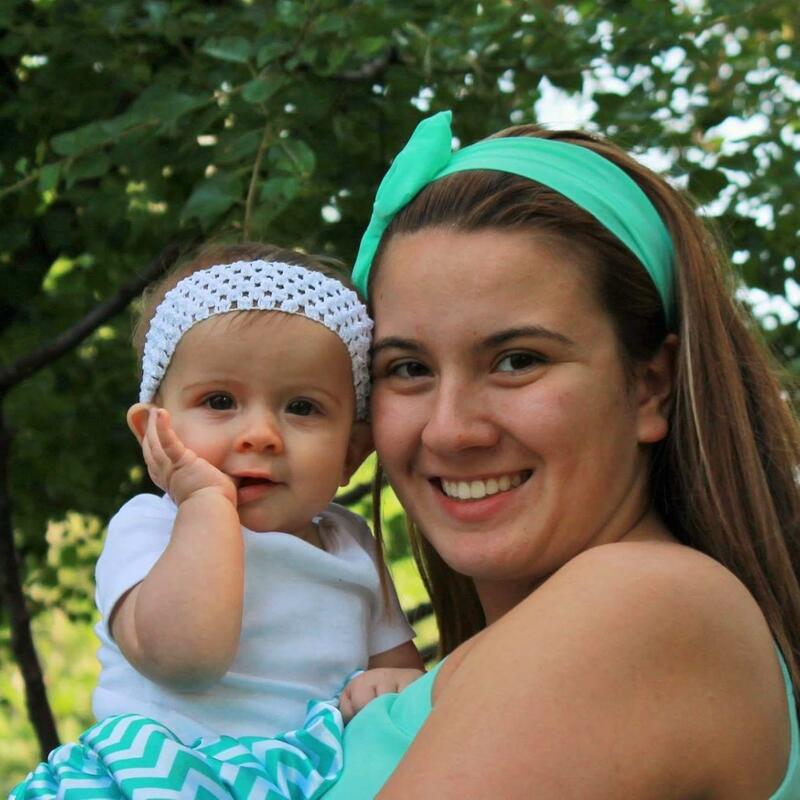 In this dual credit program, we were given two hundred dollars to go towards three credits, but as a teen mother trying to establish a future for myself and child, I took way more than the three credits that the school pays for. The amount left over was over eight hundred. For many students taking over ten credits, this was a huge burden, but thanks to my IDeal college savings plan I was able to pay the amount without any financial stress on my family and me. This was beneficial to us since we had enough on our plates as it was. The closer I move towards my senior year the more I find myself looking into colleges and becoming discouraged with the numbers that I am seeing. My dream is to attend a four-year college, but that is quite expensive for someone in my situation. Knowing that I have a saving account that I can contribute to as I grow older makes the numbers seem less scary, and I find myself less discouraged with the amount colleges expect us to pay. Thanks to IDeal the future doesn’t look as shaky as it did before. I know that as I go forward into my life, I will have an account waiting for me to continue my education and not only provide me with the money needed to achieve my dreams, but also to provide my family and I with the support we need throughout our educational life. Being a young mother in this crazy world we live in is beginning to be more of a blessing than a curse with every step I take towards getting my business degree. I look forward to attending a four-year college instead of stopping at a two year, and even more than that; I look forward to proving to myself that I can do anything that I set my mind to." Rob Stark has worked for the United States Postal Service for 25 years. His wife Vicki retired from the Postal Service last year. 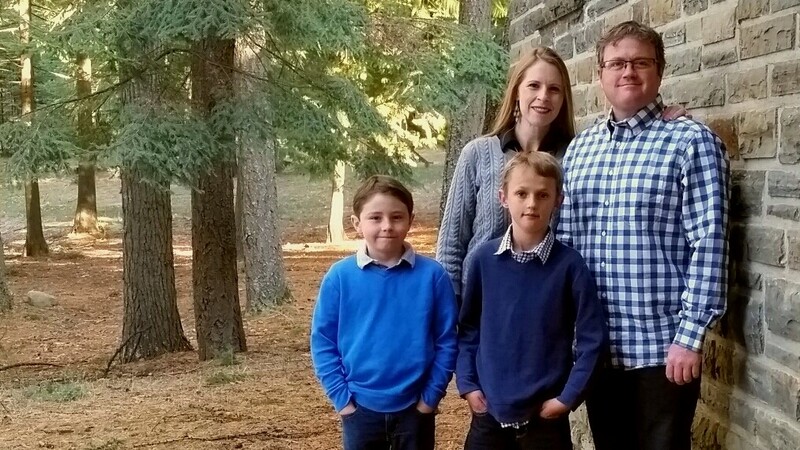 While Rob is thankful for the stability and salary that allowed him and his wife to provide for their four children, he wouldn’t describe postal work as his "calling." 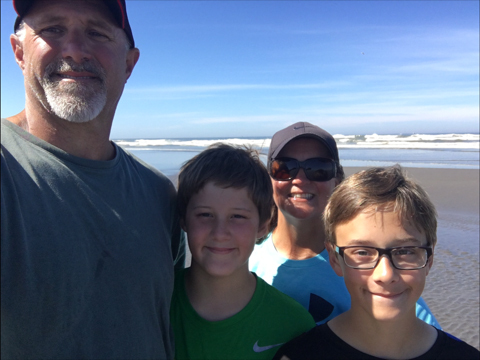 When the IDeal —Idaho College Savings Program, launched in 2001, Rob and Vicki jumped on the chance to provide their kids with an education that would let them do more than pay the bills. They expected that, with college degrees, their children could enjoy the freedom to pursue their passions. "My hope for my children is that they actually go into a field they want to, not just to provide for themselves and their family, but that they have a little bit of fulfillment and enjoyment in their day to day work, as well," said Stark. After over a decade of saving, it seems that Rob and Vicki’s children are living the dream that the Starks had envisioned when they opened their IDeal accounts. Their oldest daughter, Jill, graduated from University of Washington last year with a degree in Sociology, and is interviewing for a job with Amazon. “They don’t even interview you without a college degree,” said Rob. Jackie, their second daughter, has attended Northern Arizona University. Their son, James, is a junior at Gonzaga University, studying mechanical engineering. And Eric, their youngest, is a sophomore studying biomedical engineering at University of Utah. Even Vicki is enjoying the fruits of her sacrifice—with some money remaining in one daughter’s account, Vicki reassigned the account into her own name and is using the funds to go back to school. 1 Contributions to the IDeal - Idaho College Savings Program are deductible from Idaho state income tax, subject to recapture in certain circumstances, such as a non-qualified withdrawal or a rollover to another state's qualified tuition program in the year of the rollover and the prior tax year. After a road trip across the Pacific Northwest, during which Rausch and her parents visited nearly a dozen schools, Rausch chose to follow both of her siblings and attend the University of Idaho. “It was never a question of if you were going. It was a matter of where to go,” says Rausch. 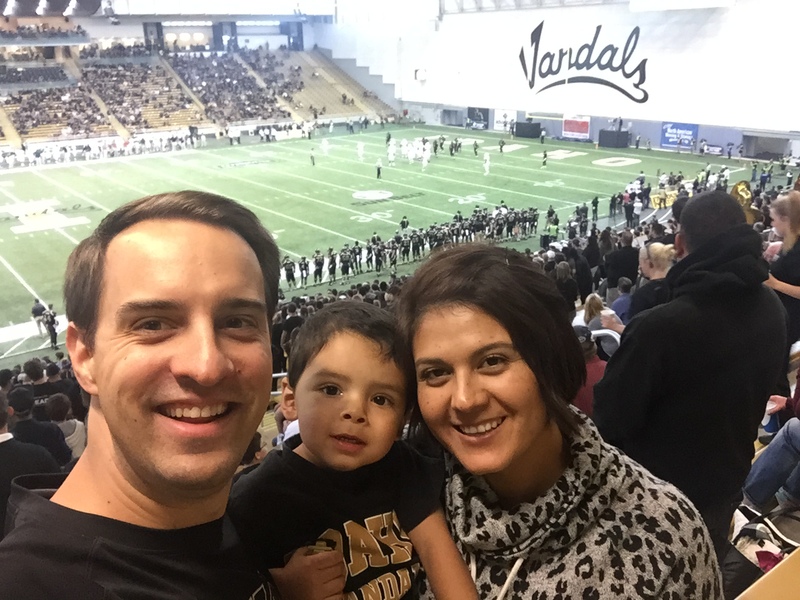 Of course, financing college for three children was no easy task, even in those days, which is one reason Rausch is using Idaho’s IDeal 529 College Savings Program today to save for her own children. “My parents just had to make it work; and it wasn’t easy. Rausch and her sister both worked throughout the school year with paid internships. Rausch has had IDeal accounts for both children since they were infants, and contributes to the account monthly with automatic deductions. “I knew about IDeal accounts before having children. I then used my investment advisor to learn more and research the varying options,” she says. The children’s grandparents also help contribute to the account, and the children even chip in sometimes. “Last year my kids each received $100 for Christmas from a grandparent, with no strings attached. They both chose to invest in their college savings accounts. Going to college is something that we talk about as a family and they clearly understand that value,” she says. For Rausch, this empowerment is the reason she keeps saving for her children. Of course, if her children earn enough scholarships to cover the cost of school, Rausch has a plan to continue on with her own education. “I’m hoping they get scholarships to cover their own school so I can use the remaining for my doctorate,” she says.